The Mature Mouse™ is planning 4 full days in the parks during my next trip in June. Although I recommend taking a break midday to return to your resort to rest and refresh, my time on this trip is short. I want to see and do as much as I can during my vacation. My strategy for spending a full day in a park includes enjoying longer, air condition attractions midday. Chip and Company has created a list of their top break spots in the Magic Kingdom. 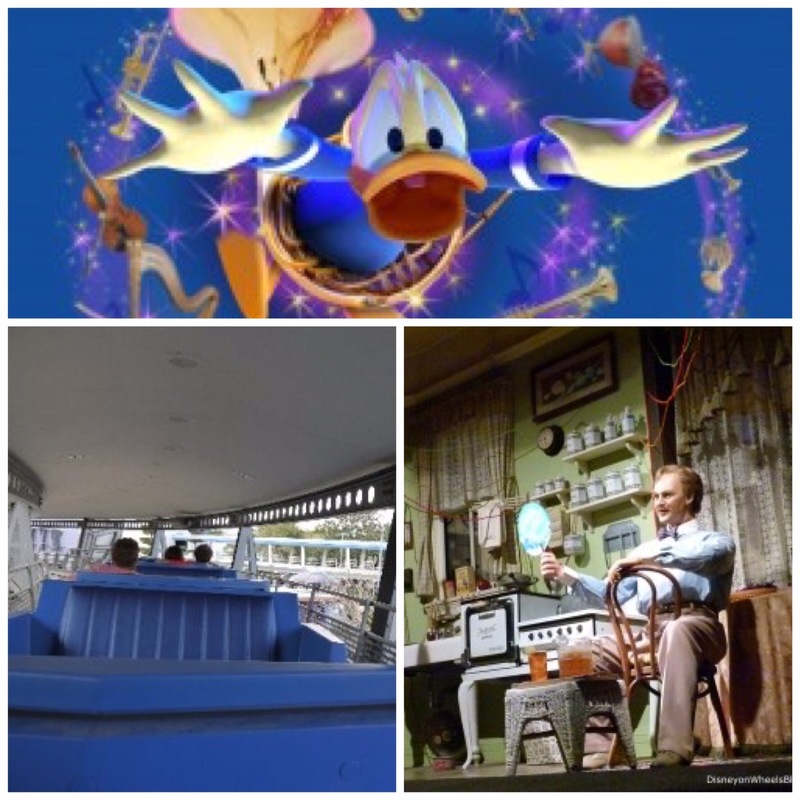 Do you love these attractions as a respite during your touring of the parks, or do you avoid these attractions? Are these attractions on your must-do list, irrespective of the time of day? I started planning my next Disney World Vacation by calling Jennie Nowers. When the Cool Summer Savings were released, Jennie was up early applying these savings to my trip, which saved me 15% on the price of my resort stay. I did not need to do a thing. Tell her that The Mature Mouse™ sent you and receive a special gift from Jennie with your next booking. Defo Ellens energy adventure for a midday break! 40 minutes of air conditioned bliss! This attraction is on my list for one of my visits to EPCOT for two reasons: 1. I have never experienced the attraction and would like to report back to my readers about it before it goes away, or changes; and, 2. As you said so well, the attraction is a great way to take a break. It is very dated and cheesy, but I still enjoy it! Hope you have a great trip!